When you choose us to handle your computing needs, you get up-to-date technology, fast response, easy to understand billing, very competitive quotes, and most importantly, a professional, courteous staff who make your needs their number one priority. 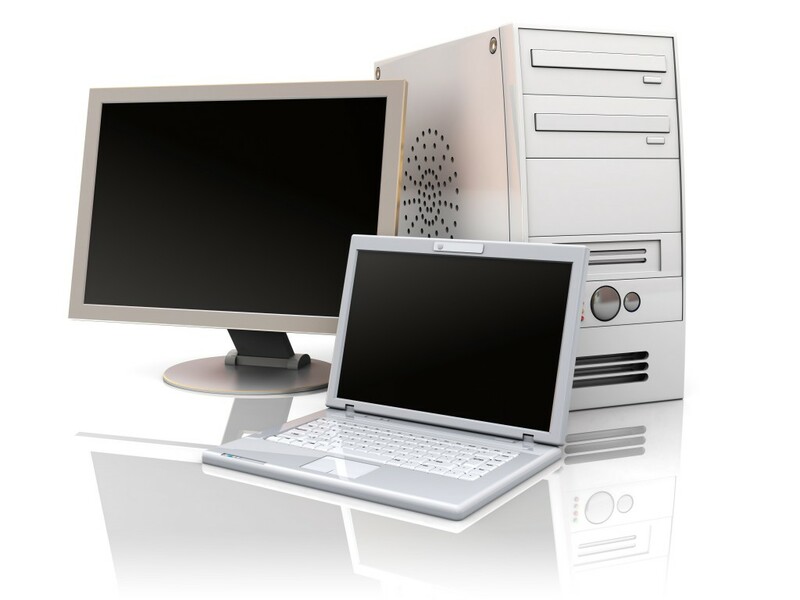 Action Computer Services has a long list of satisfied clients that have used our services to increase and enhance their computing capabilities. This has allowed them to serve their customers faster, more effectively and has given them peace of mind that their system is functioning reliably and that a qualified, friendly staff is standing-by should they be needed. We, the staff of Action Computer Services, pledge that we only do one job at a time until complete in order to give our client 100% of our attention. We will work harder and longer to turn out better quality work than any of our competitors. We do not ‘sell’ our client a computer, but rather work with them to help them purchase the right system for THEIR NEEDS. We use high quality parts in our computers and stand behind them with a one to three year warranty. We stand behind and honor each and every contract we write. We do business professionally, ethically and with honor and integrity. When you do business with Action Computer Services, you will receive benefits. We are approachable, knowledgeable and committed to educating our customers about their computer repair problems and hardware needs. We will help you save both MONEY & TIME. Computer Need an Attitude Adjustment?